Joy to the world! 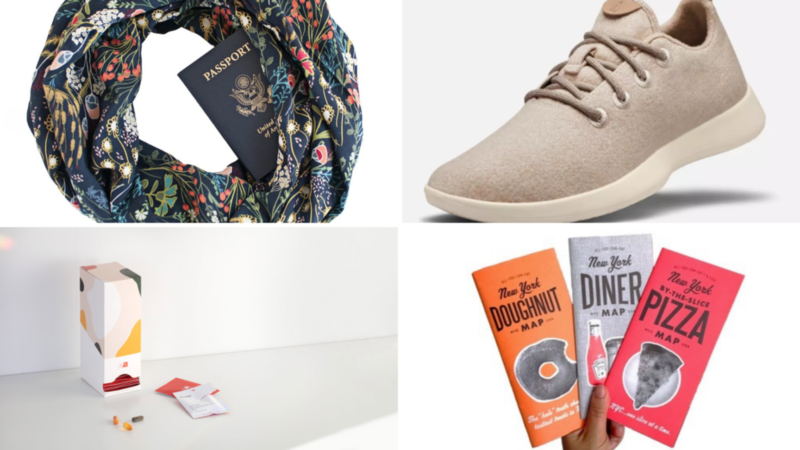 This week I’ll be sharing Olio in Iowa’s 2018 Holiday Gift Guide for every type of traveler on your holiday list. From the lover of all things local to the outdoor enthusiast, I’ve compiled some of my favorite items so you can give a little bit of adventure to everyone on your list this holiday season. Disclosure: This post contains affiliate links, which means I receive a small commission (thank you!) when you shop at no added cost to you.